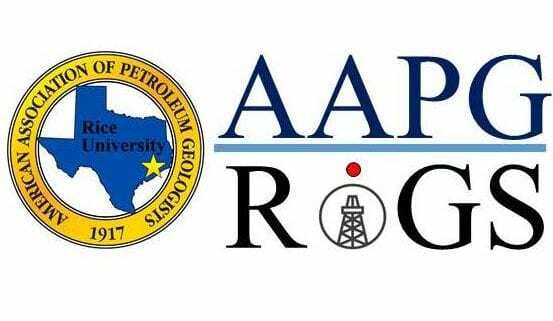 AAPG RIGS (Rice Industry Geoscience Series) is back!! 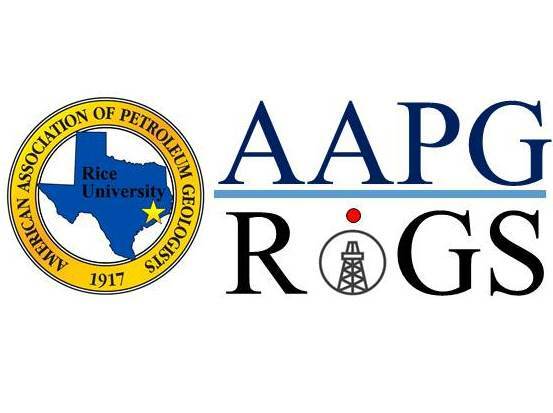 The event’s purpose is to inform and assist students employment search endeavors within the Oil & Gas industry. The format of the event is organized in such a way that students are provided exposure to the Industry Professionals through networking and recruitment opportunities. The event is scheduled for two consecutive Fridays, August 18th and 25th, 2017 from 4:00-6:00 PM.